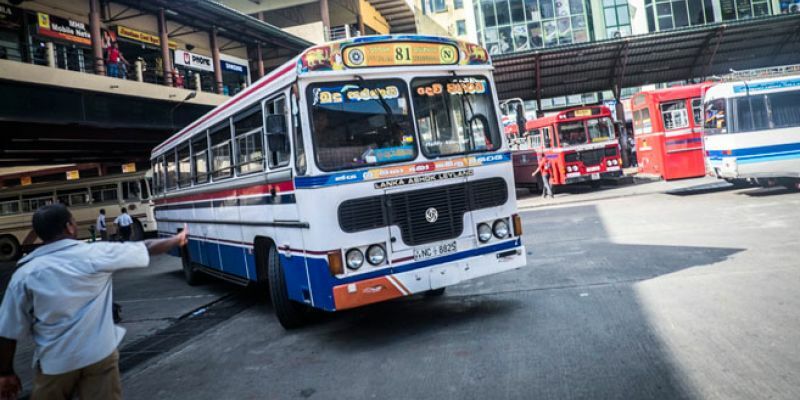 (FASTNEWS|COLOMBO) – The Lanka Private Bus Owners Association says the number of private buses in service will be limited today. The Chairman of the Association Gemunu Wijeratne said private bus services will return to normal by Thursday. He said around 15 to 20% of buses will operate today. 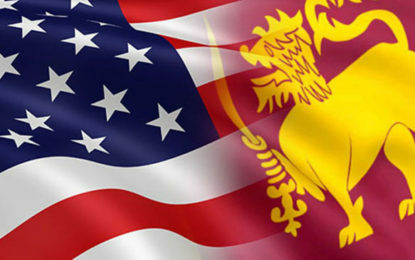 Wijeratne added this situation will return to normalcy by the 17th or 18th of April. He noted due to the Poya day on Friday, there has been further delay in drivers returning to work. Therefore he claimed buses will be in operation as per usual from the 18th of April.